What Help Options Does Your Business Provide? With almost 90% of customers ceasing to do business with a company after a single negative experience, offering the best customer service has never been quite as important as it is today. Anyone with experience in business will know that customer satisfaction is key to success; customer service is routinely voted by business leaders as being the most important factor. No matter how great your product or service is, if the level of service simply doesn’t cut it then you can expect your customers to look elsewhere. Providing several ways for your customers to get the help that they need is one of the best ways to ensure your service levels are exemplary. If your business doesn’t currently offer these help options, we’ve put together some reasons why it should. Today, customers want to get access to answers to their questions and solutions to their problems in as quick and timely a manner as possible. Nobody likes waiting for hours on hold on the phone or being left days before finally receiving an answer to an email. For many business models, a self-service help desk works out well for both parties. Customers can use it to quickly find the solutions that they need, whilst software programs such as SysAid make it easy for businesses to provide this option. The beauty of a self-service helpdesk is that it can work just as well for both B2B and B2C companies. In the digital, fast-paced world that we now find ourselves in, consumers are more often on the go with little time to sit down and make a lengthy call to a company. With instant messaging services such as WhatsApp and Facebook Messenger quickly becoming more and more popular, offering the option for your customers to get in touch via these channels is rapidly gaining importance. In fact, business rankings on social media platforms such as Facebook often consider how fast they reply to direct messages. A webchat service can be much easier to manage than a call center and is far more convenient for many customers too. 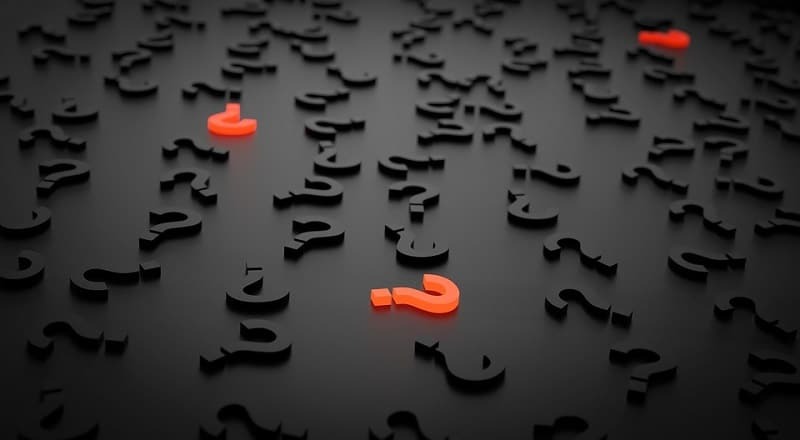 Many customer questions don’t require a lot of work to answer, and the same goes for problems – you’ll find a substantial amount have very simple solutions that can be implemented quickly by the customer themselves. Although it’s good to have somebody available to speak to over the phone or via webchat if needed, you can cut your work in half whilst providing valuable resources to your customers with a simple FAQ page. Determine which questions and issues tend to crop up the most and dedicate a whole page on your website to answering them. Then, your customers can get what they need with minimal effort. Last but not least, an informative business blog can be an excellent resource for your customers. Tips on how to use and get the most from your product and service can be covered in a blog post or video, and you can utilize this tool to cover the most commonly asked questions by customers. It’s also a great way to show off your company’s authority and expertise in its field. If your business isn’t offering these help options, why not? Glad to read this post. All these customers service options are beneficial for businesses. If you don’t provide better services to your customers then it will be difficult to build strong relationships with them. You just can’t sell your service or products and run away, you have to provide better customers services also. These things also determine your business’s success and failure.